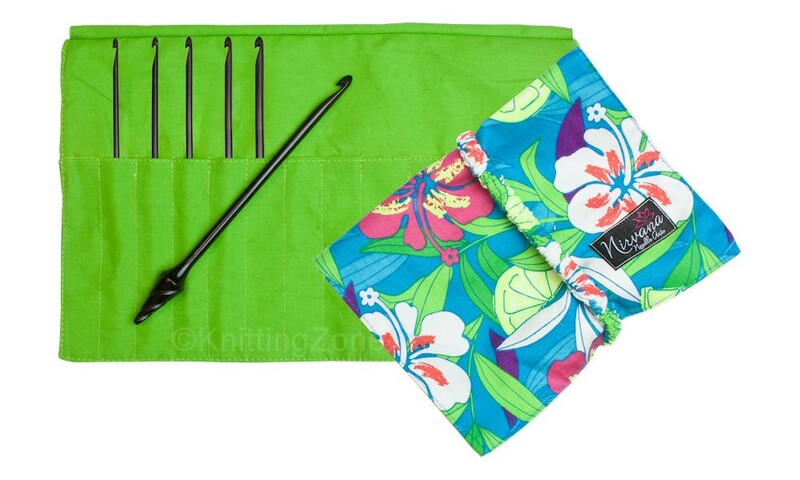 A beautiful and finely crafted gift set for your favorite crochet artist or yourself! 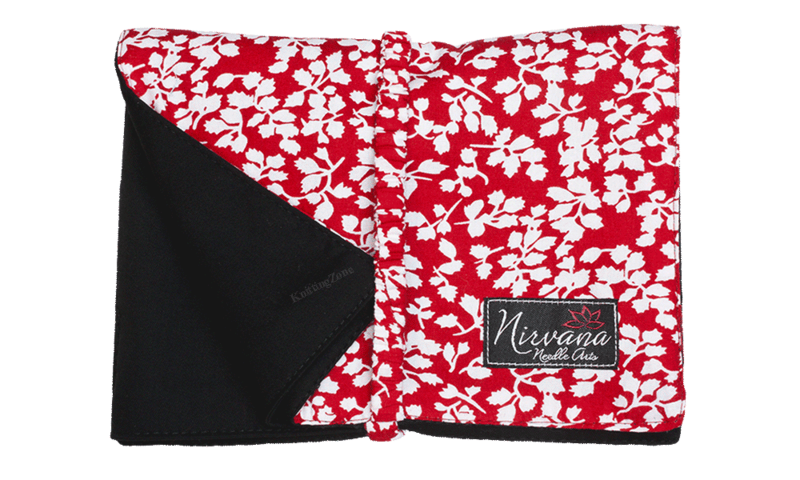 Also includes a Nirvana Needle Arts 7" Needle and Hook Case. 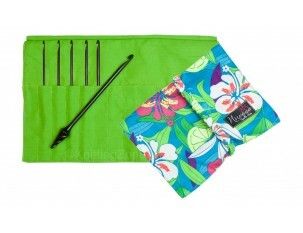 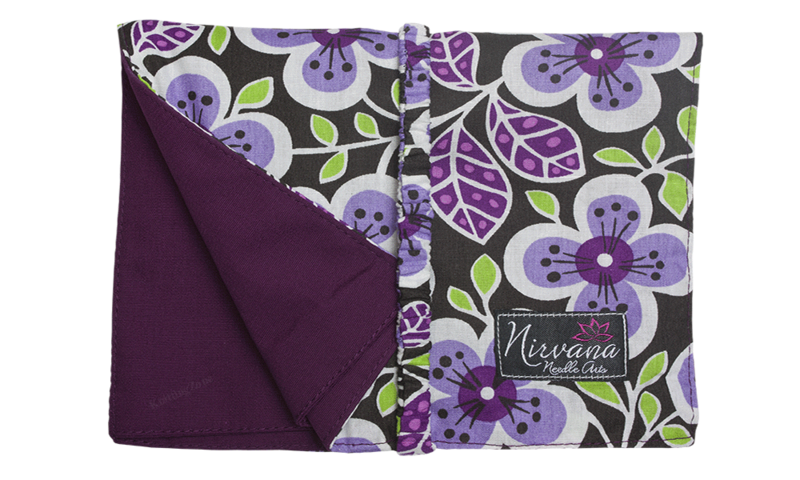 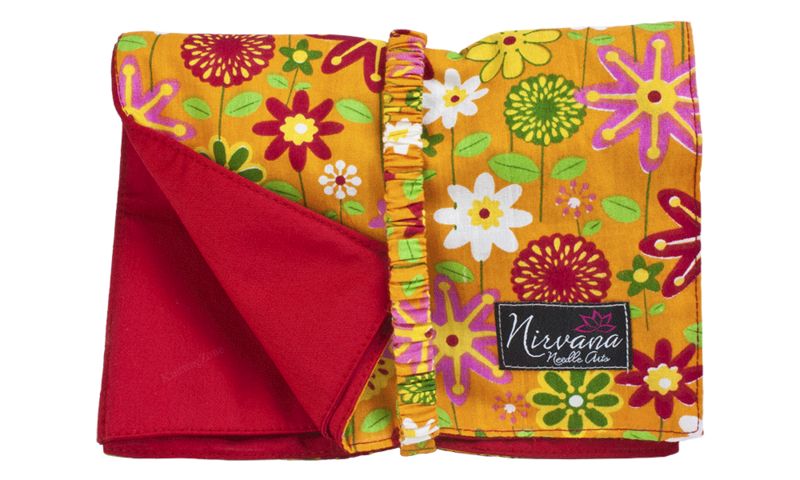 Designed by Nirvana Needle Arts and manufactured by della Q, this needle and hook case is perfect for storing and transporting needles and hooks up to 7” in length. 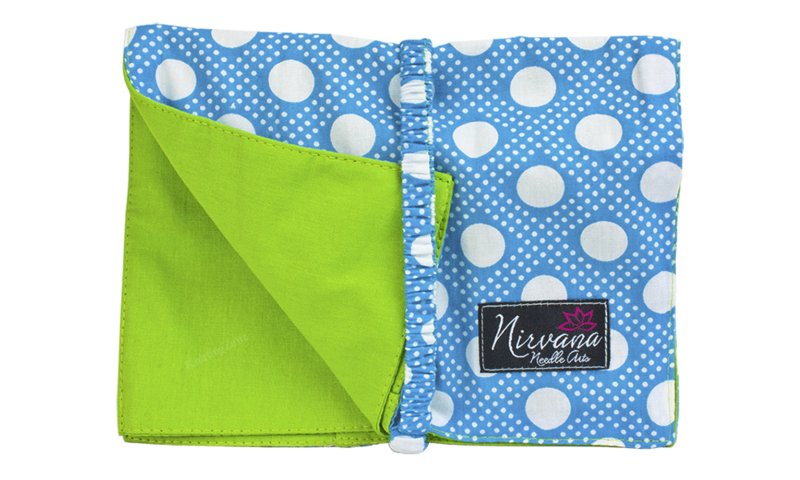 Our case has 12 pockets and a flap to keep all of your items protected and then it can be rolled or folded and secured with the elastic band.